I have just returned from a fantastic Winter Warm Up meeting sanctioned by AAFPRS at Atlantis. Attended by an esteemed group of facial plastic surgeons from the US, Europe, and South America, this was a great opportunity to network and learn from each other about our latest techniques. I had the opportunity to present my work on a progressive approach to facelift and later in the meeting to participate in a lively facelift panel with Drs. Rami Bhatjini, Mark Hamilton, and Capi Wever. Keep following out blog posts for more details from this event. 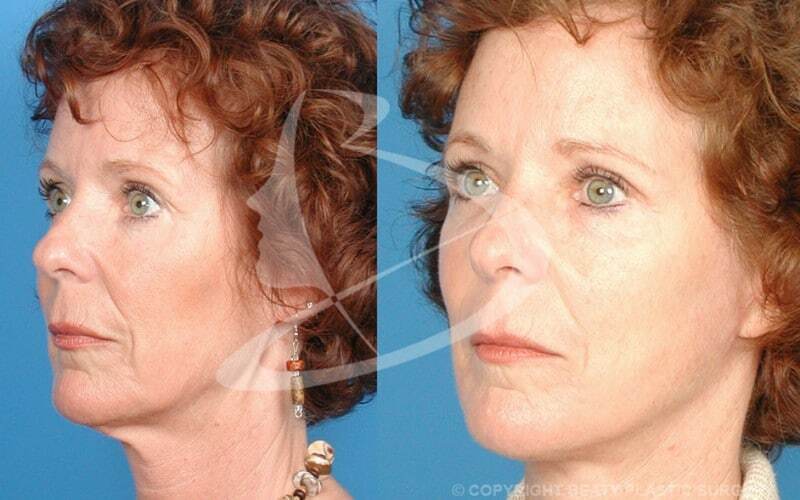 Over the past two years I have been developing a progressive approach to facelift with many of my patients. The general concept is that the best approach to a particular patient’s facial aging problems may not be apparent until surgery is underway. I have developed methods to effectively perform these assessments during surgery to insure the best results for each individual patient. Presenting this work at the AAFPRS winter warm up meeting drew an excellent response from my colleagues. I am proud to offer this option to my patients undergoing facial rejuvenation and to further our goal of helping you become the best you can be. The AAFPRS winter warm up meeting facelift panel was quite an experience! I was asked to share my experience and opinions with other esteemed panelists including Rami Bhatjini, Mark Hamilton, and Capi Wever. The best part of the panel was the lively discussion with audience members each sharing their experiences as well. Attended by some of the giants of our academy including Drs. Steve Perkins, Randy Waldman, Harry Mittleman, and Toby Mayer the interaction was far-reaching and further helps us all to better reach the goal of maximizing benefit for our patients.